It’s a fact. Our customers tell us over and over; they buy from us because we care. To deliver the proper S4S Hardwood solution, you need a complete upfront analysis. Having the experience to ask the right questions brings an intangible value to the relationship. By truly listening, we are able to deliver product to your exact specifications, while fulfilling every expectation. Listening works! 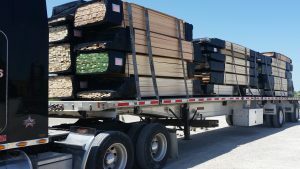 T&P proudly delivered over 7 million lineal feet of S4S lumber last year. Ongoing investments in production capacity will allow us to reach this year’s goal of 10 million lineal feet. 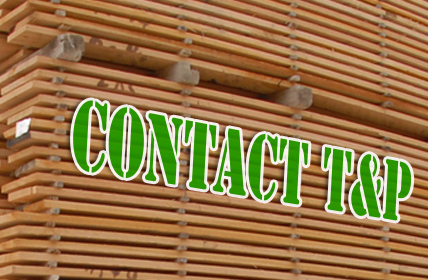 Consider Thomas & Proetz for all your S4S Hardwood Lumber needs. The “Gold Standard” in high yield optimizing machinery. Specialize in the ultimate moulder finish at 18 to 21 “Knife Marks per Inch” (KPI). Clients receive a more profitable plan of action. A wide range of widths in stock for immediate shipment in both traditional S4S Lumber and Cabinet Face Frame widths. Packaging all orders to our customers specification; package sizing, preferred banding, length separation, & protection wrap. For detailed information regarding all the S4S products available from Thomas & Proetz, please visit S4Shardwoods.com. Investments in facilities, inventory, equipment and personnel allow us to deliver highly specialized programs that minimize our customer's risk and capital expenditures.